Third Party (3PL) and Fourth Party (4PL) Logistics: What’s the Difference? 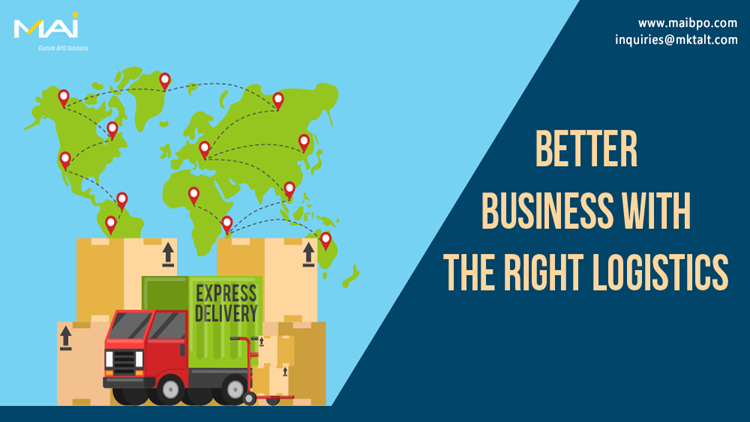 The key to the smooth, successful shipment of goods is choosing the right forwarder. A freight forwarder who works efficiently with excellent information flow and is always aware of your cargo status can be a trusted and valued resource. Traditionally, the job of a logistics partner was simply to bring the cargo/consignment from point A to point B with a competitive rate. With the development of e-commerce and globalization, however, the freight forwarder’s role has expanded to more features and functions than that of a simple shipment transporting operation. This need has led to corresponding developments in logistics companies. As a result, 3rd Party Logistics and 4th Party Logistics companies have evolved to offer more services and features than merely freight forwarding – and the advent of 5th Party Logistics is imminent. 1st Party Logistics (1PL) were essentially firms that transported consignments from point of origin to destination point. 1PLs typically function like a courier service, moving goods from a manufacturing point to a distribution or retail point. 2nd Party Logistics (2PL) expanded their function to provide a transport service over a specific segment. 2PLs take care of transportation requirements, typically functioning as carriers. 3rd Party Logistics (3PL) companies further expanded their vicinity by providing bundled logistics services. Their services included transportation, warehousing, cross-docking, inventory management, packaging and freight forwarding. 3PLs are logistics service providers. 4th Party Logistics (4PL) has further advanced in this sector – almost all aspects of the client’s supply chain are managed by the 4PL organization. The 4PL organization has an established joint venture or long-term contract with the client and acts as a single point of contact for all of the client’s supply chain and logistics requirements. 4PLs are also referred to as Lead Logistics Providers (LLPs). The 4PL company interacts with several logistics service providers to get the supply chain management job done for their clients. At times, a major 3PL company could form a 4PL organization within its structure. 5PLs could be in competition sooner with more e-commerce options. Functionality : 3PL targets a single function, i.e., taking care of the client’s logistics operations. 4PL integrates technology, resources and – sometimes – other 3PLs to support the complete supply chain management for the client. Responsibility : The broader responsibility and accountability of 4PLs is the major differentiating factor between 3PLs and 4PLs. From a client perspective, this means 4PLs take more control and ownership of the processes under their jurisdiction. 4PLs contain all aspects of supply chain, such as overseeing entire transport management, managing and analyzing large amounts of inventory management data, supervising warehousing operations, coordinating operations such as cross-docking, packaging and freight forwarding, liaising with 3PLs or other maritime/freight forwarding companies to get the work completed for the client. On the other hand, 3PLs are typically focused on logistics functions. Impact on client’s performance : 4PL forms part of the client’s operational component and the client relies on their data from 4PLs for some of their business decisions. Thus, 3PLs are a logistics support system while 4PLs are more involved in driving business performance. Tech analytics firm CB insights has projected that over $5 billion will be invested in supply chain and logistics technology this year, which is an astounding 1300% increase from three years ago. Hence, there could be many more logistic service providers offering enhanced services, as these 3PLs and 4PLs compete to attract more businesses. The challenge that businesses face is in determining a reliable and efficient logistics service provider to support their needs.